Through faith, trust, and value, DRF Trusted Property Solutions serves residential, commercial, multi-family, and healthcare customers throughout the markets we serve. 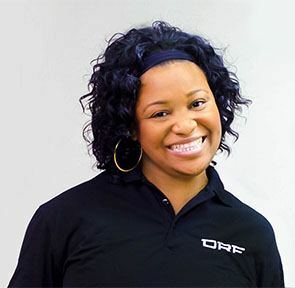 DRF is a faith based organization committed to the well being of our team members, customers, and communities through professional quality services. A dream to provide “hot water” done right first. 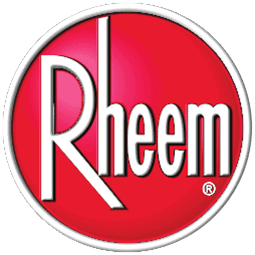 DRF provides domestic hot water systems for residential, multifamily and commercial properties. DRF also provides space heating through hot water systems along with energy reduction through providing more efficient hot water systems. DRF provides hot water solution for Roscoe, Illinois Church food pantry. To provide our customers with the best possible products and services, DRF Trusted Property Solutions has teamed up with a carefully selected group of business partners. When purchasing services for your home or business, you deserve to know that the company and its employees will do the job right. To keep your family, employees, and residents safe, all DRF team members have passed a background check and drug screening. Our team members also receive extensive training and are state licensed as required by law. We are here when you need us. Our suburban Chicago contact center is staffed by trained, local property solutions specialists ready to help you with any water heater or other plumbing need. We’re here 7 days a week – and should you need to reach us after hours, our 24-hour emergency service is available 365 days a year. In addition to being a top-rated service company by our customers, DRF has been recognized by many of our partners and local organizations for our commitment to utilizing the latest technology paired with unmatched experience and customer focus to provide money- and energy-saving solutions as well as philanthropic support to the communities we serve. 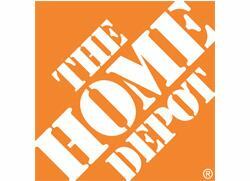 Our partnership with The Home Depot began in 2008, and today DRF is the exclusive service provider of plumbing and hot water heater services to nearly 200 Home Depot stores in ten states including Illinois, Indiana, Iowa, Wisconsin, Michigan, Colorado, Wyoming, Montana, Ohio, and Pennsylvania. We consistently provide award winning service solutions and earn top customer satisfaction ratings for bringing quality and innovation to The Home Depot and its customers. 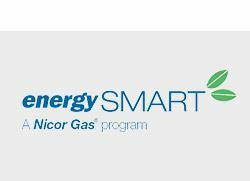 As a proud Trade Ally of the Nicor Gas Energy Smart program, DRF partners with the utility to offer innovative energy savings resources and rebates to Nicor customers throughout northern Illinois. Many of our projects have been recognized for gas savings and energy efficiency rebates earned. DRF is also a member of Nicor's Trade Ally Focus Group. 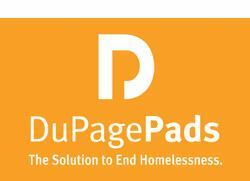 DuPage Pads is one of the many community organizations that DRF supports. Through both monetary and in-kind support, we are part of the solution to help Pads impact the community through interim overnight housing, client services, employment assistance, and permanent supportive housing. The 501(c)3 organization has been striving to end homelessness in DuPage county since 1985.